Mark Stewart Home Design offers an exclusive collection of best-selling house plans direct from the Designer. Start your home search for quality stock house plans today using our search form to the right. You can narrow your search by plan size, architectural style and many other features. We have a robust collection of Home Designs in styles ranging from Modern, Rustic, Prairie Style, Tudor, Wine Country and Craftsman Home Plans all the way to Portland Skinny Row House Designs on up to Luxury and Estate Homes. Take advantage of over 35 years of experience in home design and the production of stock home plans. Mark Stewart Home Designs have become synonymous with unmatched design quality, carefully prepared working drawings and expertly crafted living space. You will also find our expert design and administrative staff will be very responsive and helpful in your house plan search. We want you to find the exact house plan for your needs. 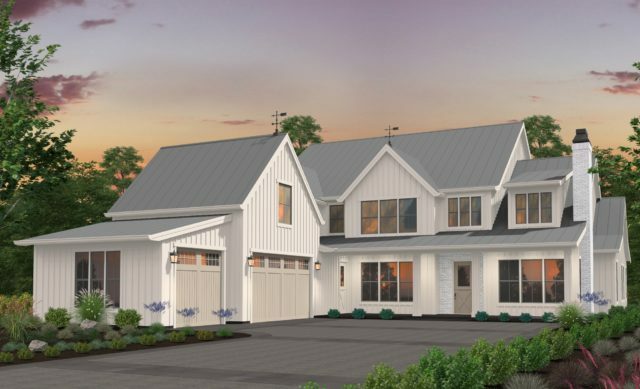 We are building a growing collection of small house plans to compliment our full portfolio of Builder Favorite House plans in Prairie, Craftsman, Contemporary, Tudor Style, Modern Home Designs and emerging Farmhouse Home Plans. a fully independent Casita. This group of House Plans with a Casita solves so many living challenges faced today, from Home Business needs to a Long Term Guest or Relative. 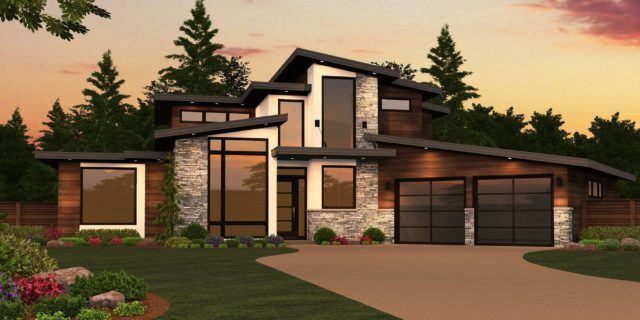 Mark Stewart Custom Home Designs are also available on the site with many available for purchase as stock home plans. Our Home Design Portfolio will remain current and in fact be ahead of the design curve as it has been for 35 years. Enjoy finding the perfect house plan!